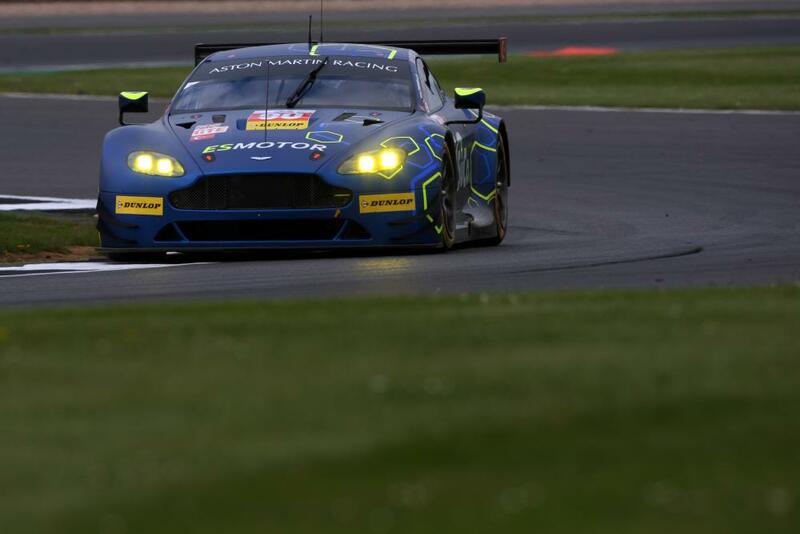 That conjures such scary thought for some as it only seemed to be a few weeks ago that we were all at Silverstone looking forward to the first round of the 2017 World Endurance Championship! 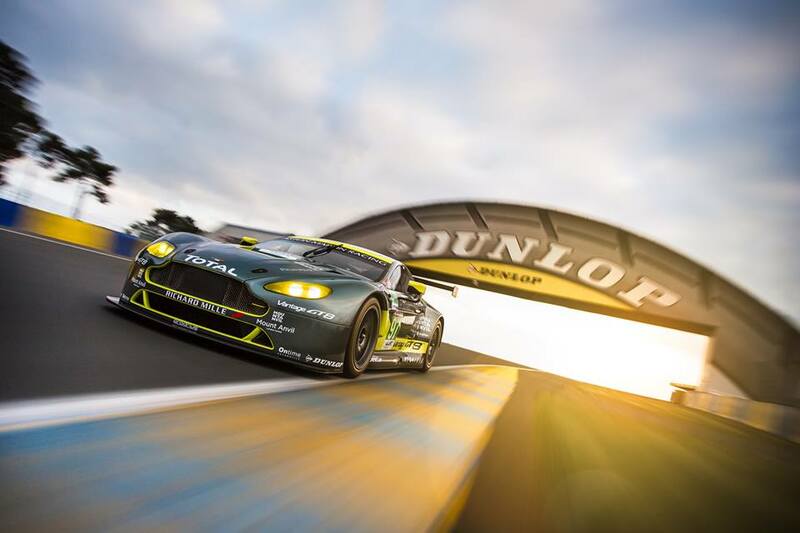 However, all teams entered into the 2017 24Hours of Le Mans need to have their cars ready for official pre test scrutineering by Thursday 1st June (we believe at least one example per class entered must be in attendance ) ready for the AM and PM sessions that make up Sundays official test. 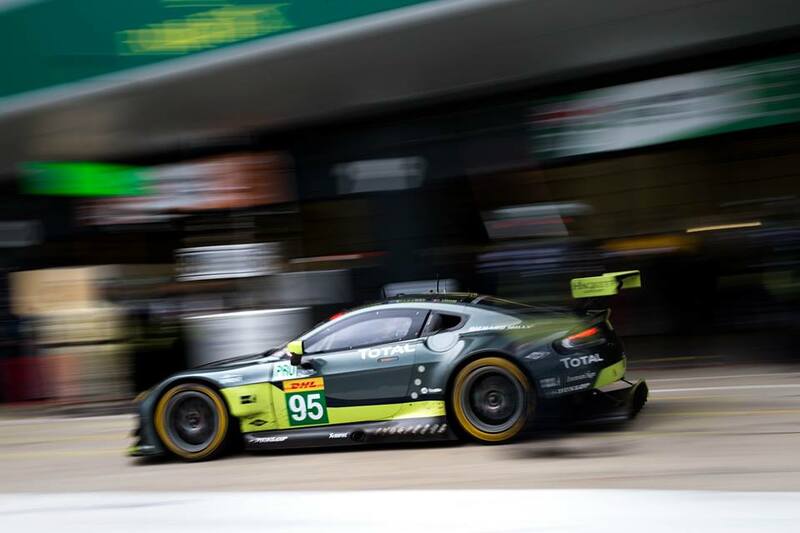 We have seen some last minute testing going on by Aston Martin Racing earlier at Snetterton and more recently at Spa where they joined many other LM24 runners for a two day test maybe to get a grip of the revised Balance of Power adjustment permitted to then by the FIA for this years LM24 race. Here the GTE Pro V8 Vantages received a larger engine restrictor compared to both last years LM24 and the last round of the WEC at Spa, a larger fuel capacity, a minimum weight decrease but a small rear wing gurney adjustment. 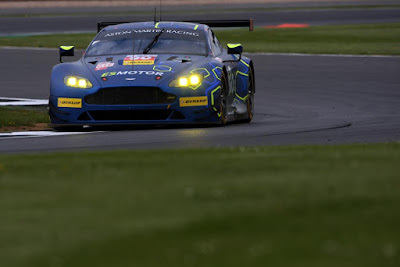 All five V8 Vantage GTE cars that AMR will be bringing with them this year, including the two customer team entries from both Beechdean AMR and TF Sport will be checked over by race officials on the afternoon of the Thursday 1st together with driver equipment and licence checks the over the course of Thursday and Friday. For those attending the Test Day weekend there will be a pit walk during the day whilst the above checks are being undertaken with Saturday following much the same path but culminating with the usually group photo on the grid of this years entry. Sunday 4th June is when the track action begins with the morning session running between 09.00 and 13.00hrs local with the second and final session starting after lunch between 14.00 and 18.00hrs. 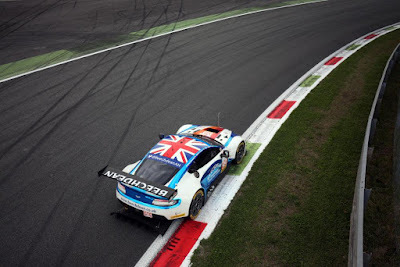 For Daniel Serra, this will be his first LM24 event for which he must complete at least 10 laps in the car in order to pre qualifying his position within the team and for the #90 TF Sport and #99 Beechdean AMR that requirement would also apply with Ross Gunn, Euan Hankey and Salih Yoluc. The sessions will be timed but they will not be televised. 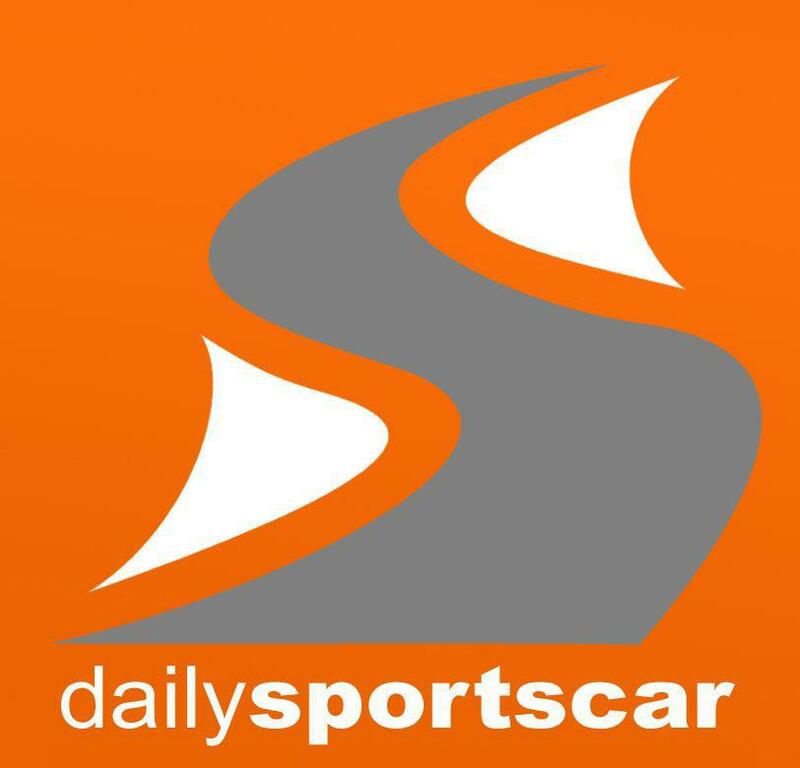 We have since been advised that the guys at SportscarGlobal.com will be running their own link to the live timing service again via this link timing.71wytham.org.uk/timing as well as live updates and circuit photos through the test week end so thanks to John for sharing that. 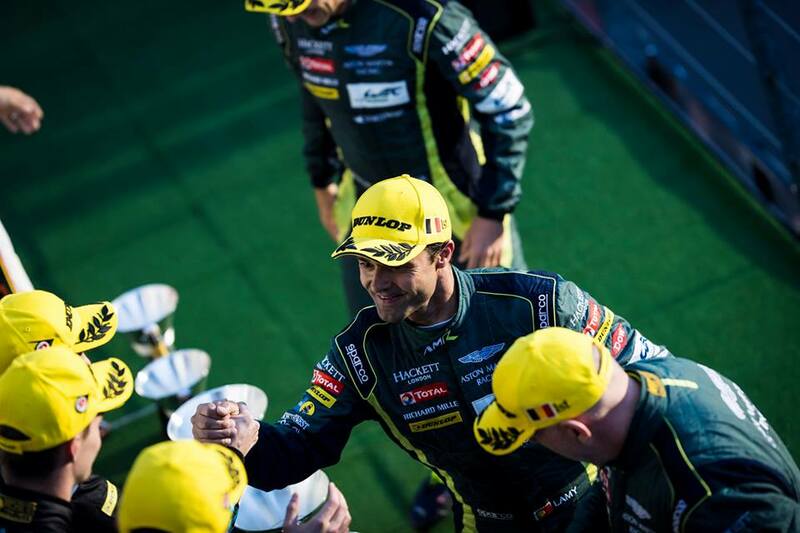 It is then usual for the teams and cars to remain at the circuit and be prepared once again for the main event that will start just a week later. It is now officially time to get excited! !